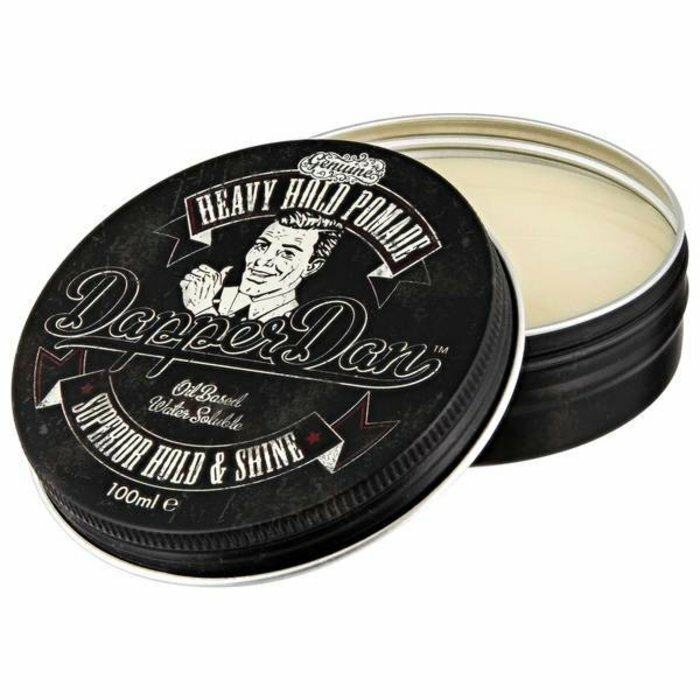 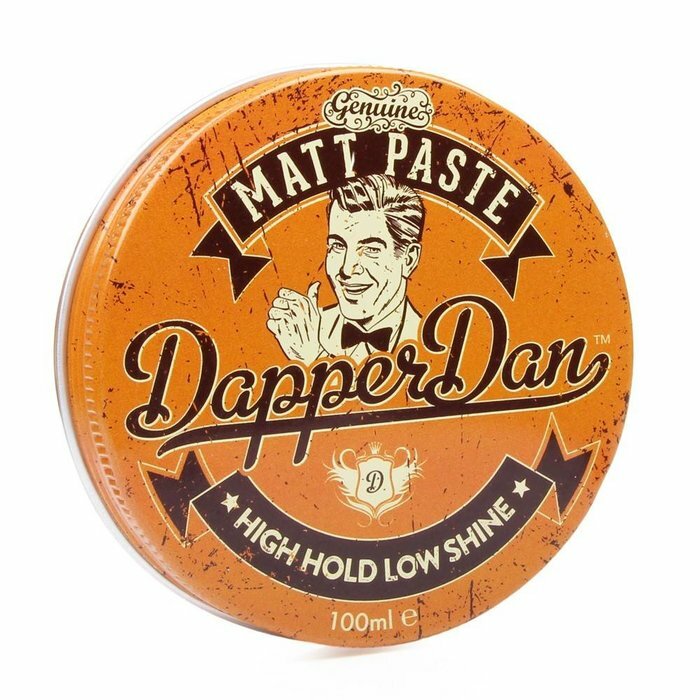 Heavy hold, light shine pomade. 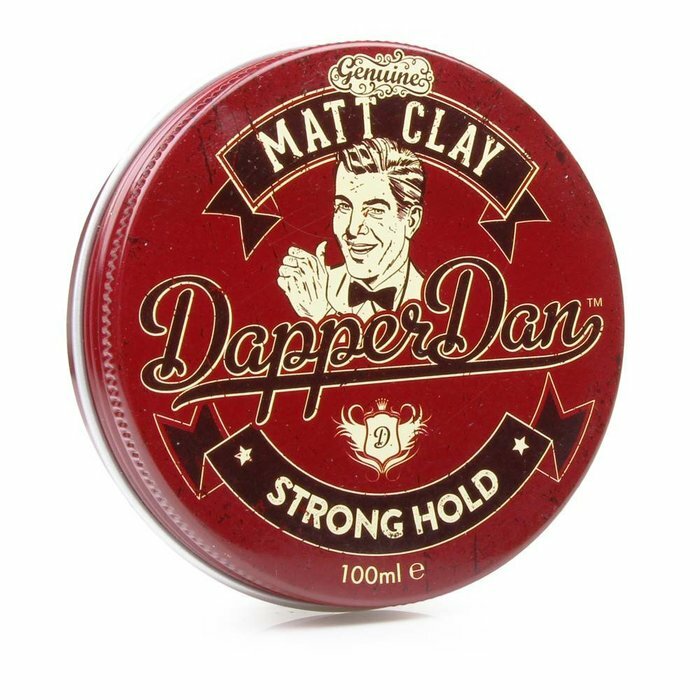 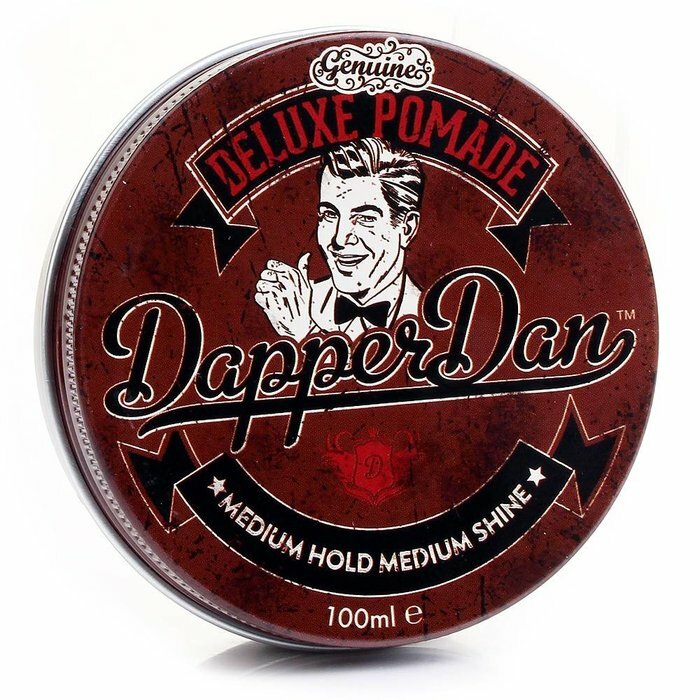 Very nice gents product from UK. 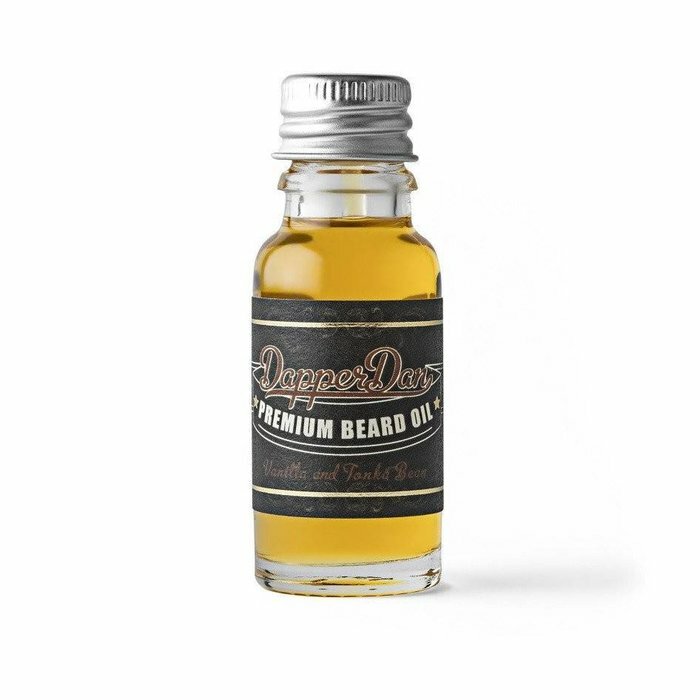 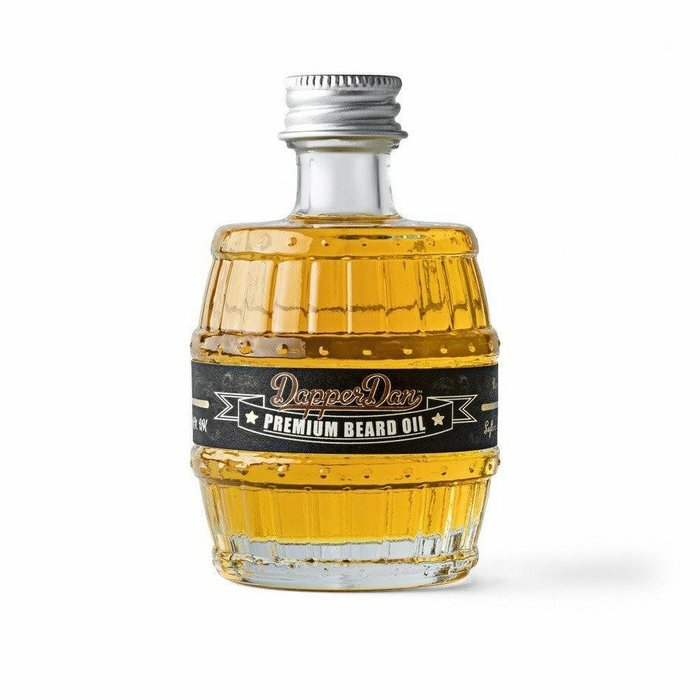 Classic Beard Oil,with Vanilla & Tonka Beans.